Facebook lives or dies by its News Feed, so getting it right is crucial. Facebook says This is the first time these values have been publicly explained. Don’t expect any major plot twists – they’re fairly obvious on the whole – but it’s nice to see the reasoning behind every little tweak the company makes. First up, Facebook says it prioritizes posts from close friends and family before any other kind of posts. It tries to learn your preferences for the exact type of posts you want to see depending on things such as how often you like photos from specific people, and moves these to the top of your feed. After friends and family, the company works with two other main expectations. First, that “your feed should inform,” whether with stories from current events, celebrity stories, or recipes. Second, that “your feed should entertain.” Sometimes that means watching viral video or seeing funny photos, but it seems that even when it’s prioritizing posts from close people, Facebook always wants to make sure your feed doesn’t get too boring. Instead, it tries to connect people with ideas and stories they find most meaningful. That doesn’t mean only showing stories that people will find agreeable, but rather those they find most engaging. For example, a Facebook study last year indicated that over a quarter of the links you read on your News Feed are from opposing political views – people are interested in hearing the opposition, no matter how strongly they disagree. Facebook says that while it doesn’t favor specific types of sources of ideas, showing the stories people most want to see keeps them using the News Feed longer. If only they could get rid of chainmail posts. This is basically things like allowing you to unfollow or hide posts, as well as mark them as “see first” to prioritize them. If you hide a post from someone, it indicates you probably want to read less stories from that person, and the News Feed algorithm reacts accordingly. Facebook says it views its work as “1 percent finished,” so it’s constantly iterating on the design and using feedback to improve your News Feed. It says it’s looking to be more transparent about the News Feed moving forward, hence today’s updates. 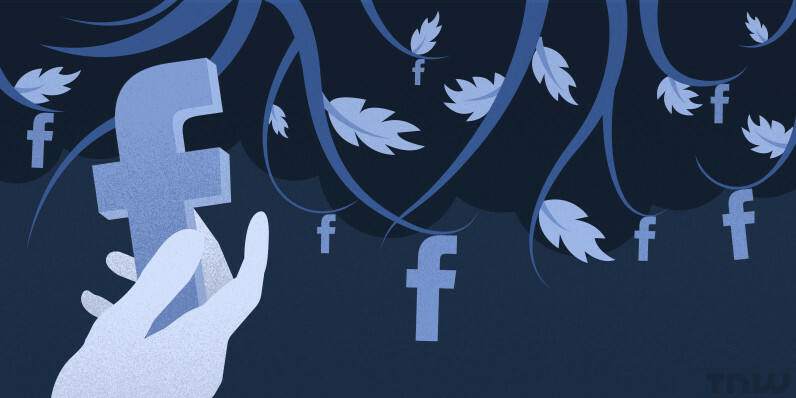 Going back to the first value mentioned, Facebook says that it’s tweaking the News Feed to reflect it’s number one priority – connecting you with friends and family. The company is making posts by your friends show up higher on your feed, something it says will particularly impact people with many friends. In other words, you’ll have to scroll less to read up on the people you care about. The amount of decline depends on your audience. If your posts tend to be the type of thing people share with their friends and family, they’ll do better. But if you mainly share dry updates, expect your pages to perform a little worse soon.